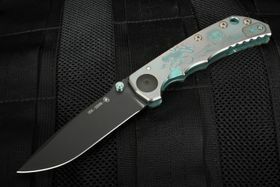 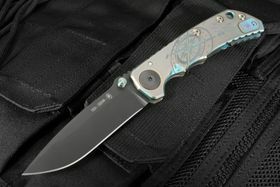 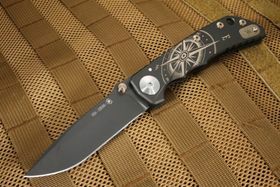 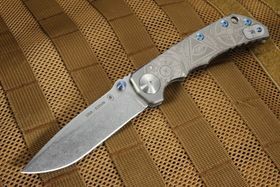 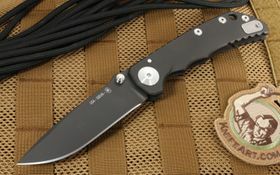 Since 2008, Spartan Blades has been dedicated to the design and manufacture of functional and innovative knives. 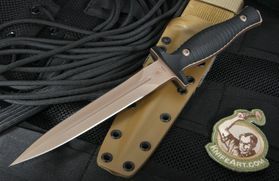 The company was formed by Curtis Lovito and Mark Carey, two retired U.S. Army Special Forces Green Berets. 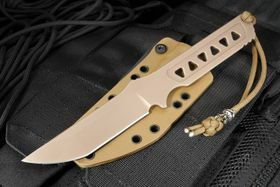 With more than four decades of combined military experience between them, they place a high emphasis on meticulous care and attention to the smallest details in the making of a fine knife. 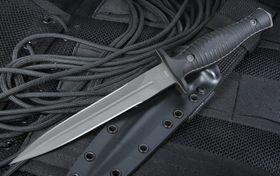 The home of Spartan Blades is in Southern Pines, North Carolina, just west of Ft. Bragg, and all Spartan knives are made in the U.S. using only materials of American origin. 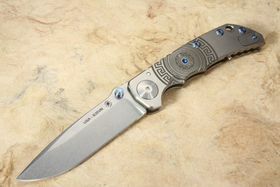 A Spartan blade carries the spirit of self-reliance and national pride, and with their high-end craftsmanship, they can be passed down to the next generation. 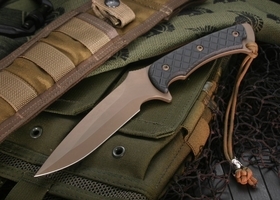 Get the best premium tactical and field knives while supporting those who have served by ordering Spartan knives for sale from KnifeArt. 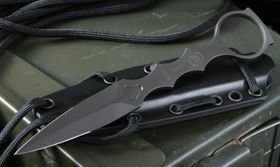 Folding blades from Spartan Blades are geared toward the needs of soldiers, law enforcement officers, self-defense specialists, outdoorsmen, collectors and individual users. 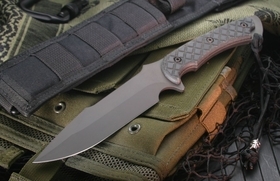 These Spartan knives for sale have blades made from CPM S35VN, the finest Crucible CPM steel with improved toughness and sharpening ability. 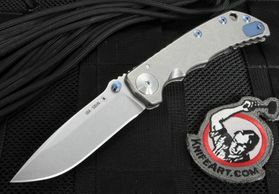 The blades have frame sides plus clip and rear binder bolts made of 6AL-4V titanium. 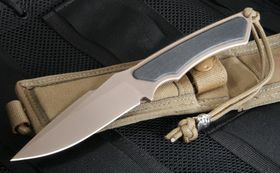 You can get flipper Spartan folders and thumb stud knives or get a knife with both. 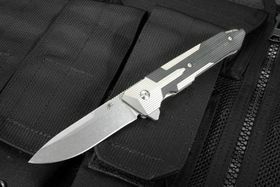 Many of their folder knives have handles made from aerospace-grade aluminum or titanium that won't rust or corrode. 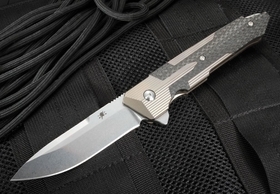 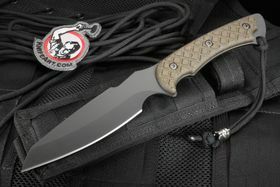 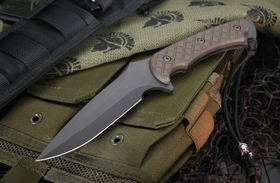 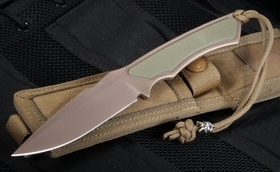 One of the most popular tactical folders offered by Spartan Blades is the Akribis Folding Knife in either meteorite gray, black-out or flat dark earth. 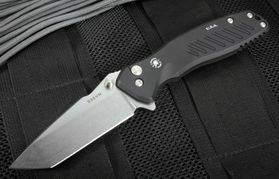 This lightweight folder is made using only the finest and most up-to-date materials like titanium, double cryogenically treated and tempered S35VN blades and ceramic bearings in the locking bar to ensure positive closing bias for carrying the knife tip-up carry. 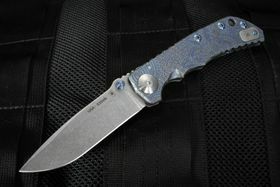 All the Akribis' surfaces are treated with PVD coatings to protect the working surfaces of the blade and frame. 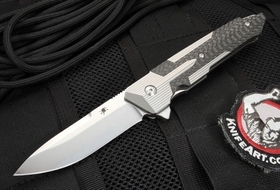 The Akribis is intended to serve as not just a tactical knife but as a blade that can just as easily be carried when you're wearing a suit to a 9-to-5 job. 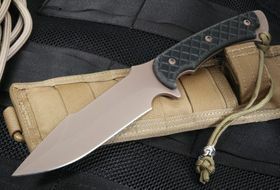 Another new model gaining prestige is the Spartan Harsey. 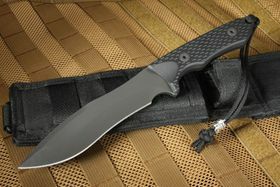 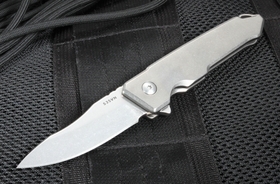 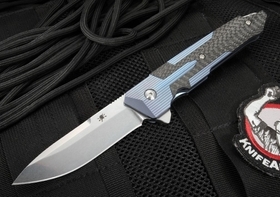 This heavy-use tactical folder has a 4-inch blade and frame-lock handle crafted from solid titanium. 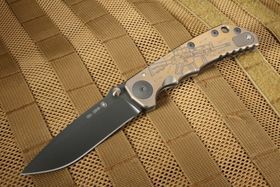 You can yours with either a stonewash or black PVD blade, and their special edition Harsey folders have handle patterns such as U.S. flags and skulls. 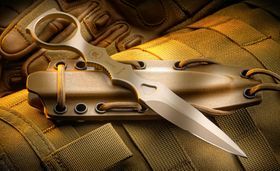 Perhaps most importantly, these folding knives are ambidextrous, as the dual thumb studs and the mountable pocket clip can be used with either the right or left hand. 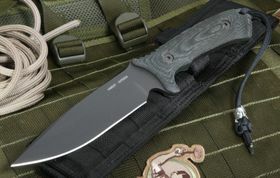 Spartan Blades also makes some of the finest fixed-blade knives around, including the Spartan Blades Nyx Flat Black & Green Micarta Tactical Knife. 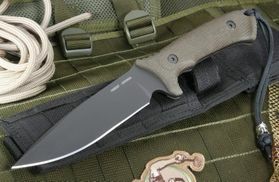 The latter has a 5.375-inch blade made of Stainless CPM S35VN Steel rated at 58-59 RC hardness and a micarta handle with an index finger guard. 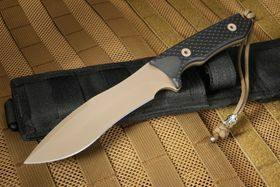 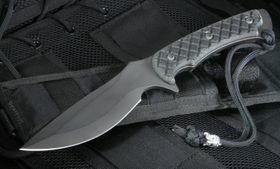 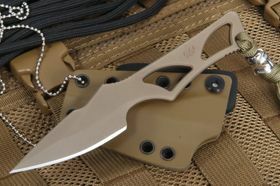 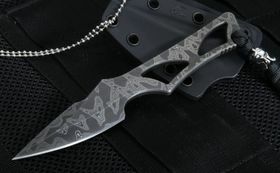 The Spartan Blades Breed Fighter Dagger is 11 inches long with a blade length of 5.5 inches and a weight of 8.13 ounces. 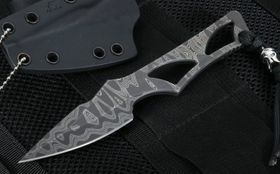 Corrosion resistance and durability are hallmarks of this full-tang dagger made from CPM S35VN stainless steel. 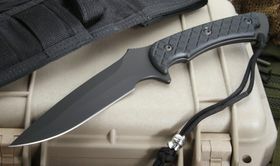 In addition to their fixed belt knives and daggers, Spartan Blades has a great selection of neck knives for combat and first response operations. 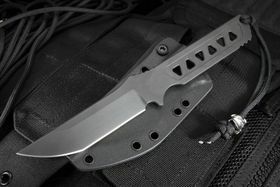 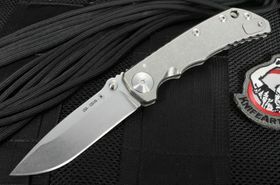 KnifeArt offers the Spartan Enyo for sale, the successor to the popular Spartan Blades Phobos, which is the pinnacle of neck blades. 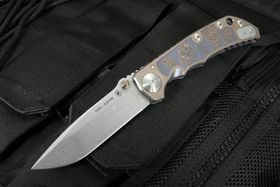 The Enyo is named after the Greek Goddess of War, and this stainless CPM S35VN steel blade is perfect for the modern warrior. 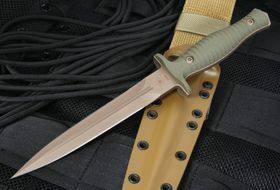 A SpartaCoat coating and Kydex sheath give it the protection needed for battlefield-like environments. 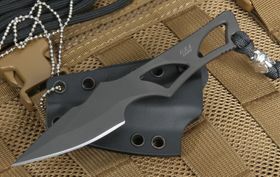 It can be stored around your neck or on your hip - out of sight but ready for action. 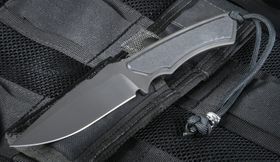 Buy Spartan knives of all kinds today, including utility knives, hunting knives and CQB knives. 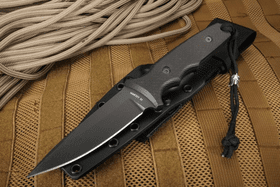 These field-tested knives are designed based on insights from current and former Special Ops personnel about what is most effective in the field. 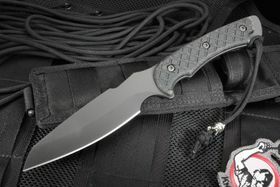 They're so tough that they come standard with a lifetime warranty on materials, craftsmanship and finish. 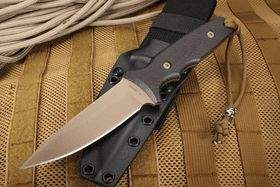 By purchasing from KnifeArt, you also get the backing of a company that has been the leader in fine tactical knives for two decades and counting. 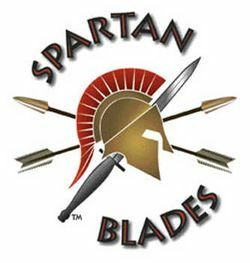 All in-stock Spartan Blades products ship the same day if ordered by 5:00 p.m. Central time, and qualifying orders ship free anywhere in the U.S. 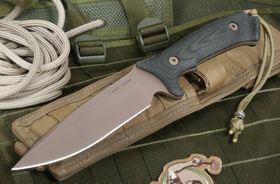 Select a model or contact us to learn more about these military-grade American-made knives!